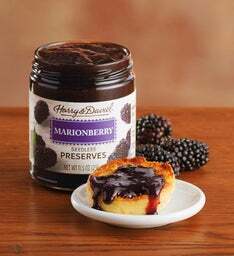 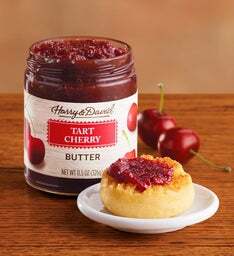 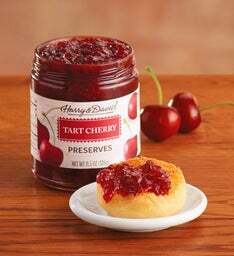 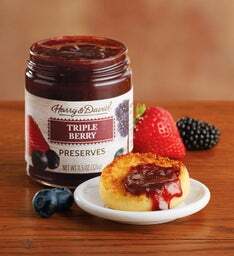 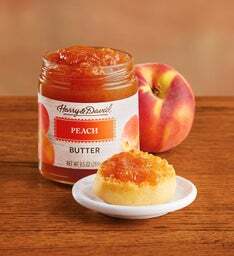 The perfect fruit and butter spreads for breakfast pastries or fresh bread. 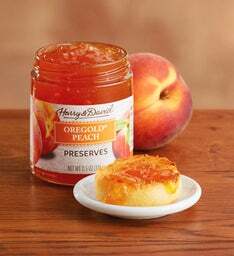 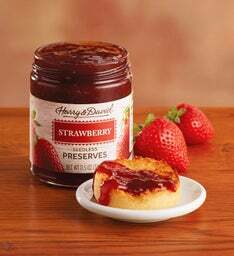 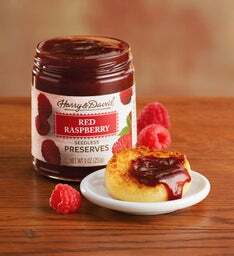 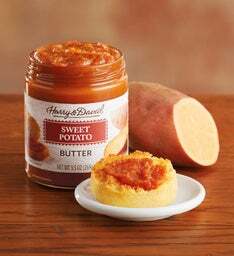 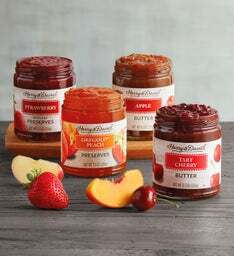 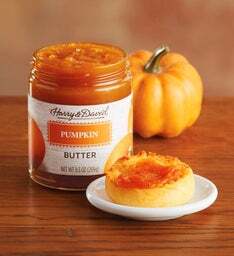 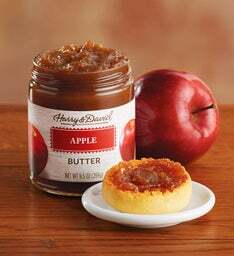 Choose from gourmet fruit preserves and delicious butters and you'll be surprised how often they come in handy. 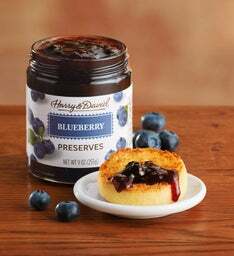 Brunches, tea or even on-the-go breakfast. 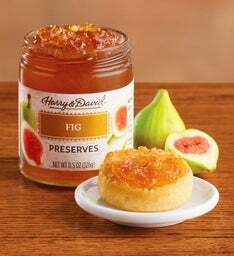 Divinely sweet and packaged with care.